Joshua E.S. Phillips is a journalist, producer and author of None of Us Were Like This Before: American Soldiers and Torture (Verso). 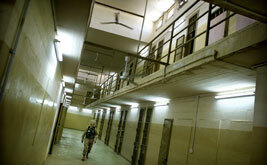 Former agents say Army accountability after Abu Ghraib was a whitewash.